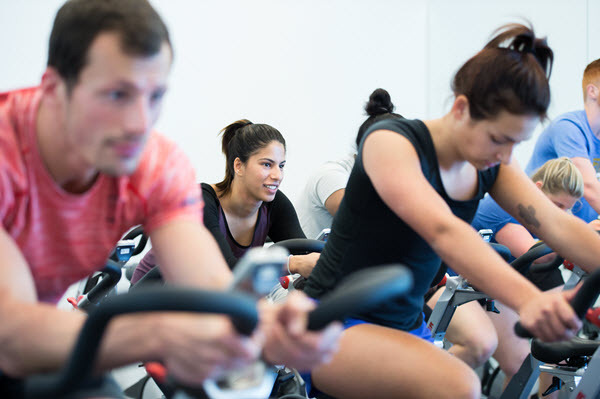 UBC Recreation is here to help you stay active and healthy on campus. 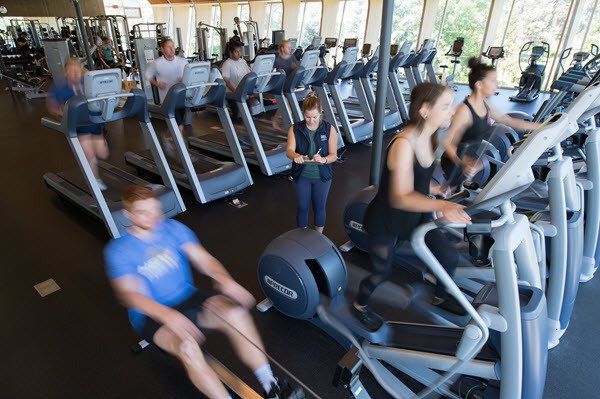 Our fitness options range from group fitness classes and fitness center memberships to personal training and weight room orientations. Whatever your fitness preferences, we’ve got something great for you! 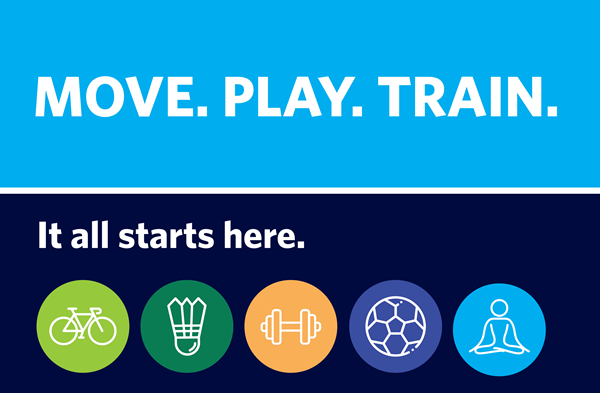 Get access to all that Recreation has to offer under one membership. Hangar Fitness Centre, group fitness classes and gymnasium drop-in included. Whether you are looking to sweat it out in a spin class or enjoy some shavasana in a yoga class, we have a class to suit your every need. Are looking to start using the weight room or just hoping to shape up your old fitness routine? Our personal trainers would love to help. You will be matched with a trainer that fits your personal goals and abilities, given an orientation of the fitness facilities and have a personal fitness program developed just for you! 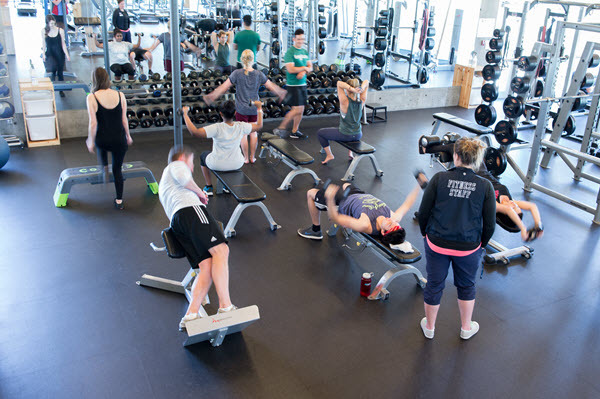 Built in 2013, the Hangar Fitness Centre features a state-of-the-art facility with lots of space and innovative equipment, providing plenty of opportunity for the campus community to get active and stay healthy at UBC Recreation.